With a roster of more than 50 acts packed into a single week, planning your JazzFest experience isn’t necessarily a matter of who you’re going to see, but where you’re going to see them, and this year’s festival offers some innovative new showcases on top of familiar venues. “I’m really excited about our lineup this year,” said Jazz Winnipeg artistic director Michael Falk. JazzFest kicks of with an immersive multi-stage experience at Winnipeg’s iconic Canadian Museum for Human Rights June 18. Artists include Dominique Fils-Aimé, Joshua Redman Quartet, Brian Blade & the Fellowship, and many more! The Cube at Old Market Square is once again home to, a week of incredible, free live music with more than 30 artists. The lineup includes local favourites like the Dirty Catfish Brass Band, touring Canadian acts like Snotty Nose Rez Kids, and exceptional international talent. The highlight of the week may well be the Sunday evening ‘The New Legends’ roster, which brings together UK-based psychedelic juggernaut The Comet Is Coming, drummer Makaya McCraven, saxophonist Donny McCaslin, and many more. Rapper, musician, slam poet, writer, and actor Saul Williams headlines the brand new RAW:JazzFest series on June 19. RAW:JazzFest is a unique experiment in sound and architectural design in partnership with RAW Gallery. Built with a vision for an exceptional sound quality experience, this pop-up venue will host two shows a night. This pop-up venue will be located in Parc Elzéar Goulet in St. Boniface. Jazz Fest hits the Metropolitan Entertainment Centre June 21 for Swing Night with local mainstays the Winnipeg Jazz Orchestra. JazzFest 2019 is once again bringing in iconic artists to headline venues across the city. Rapper/actor/activist Common hits the Centennial Concert Hall June 20. 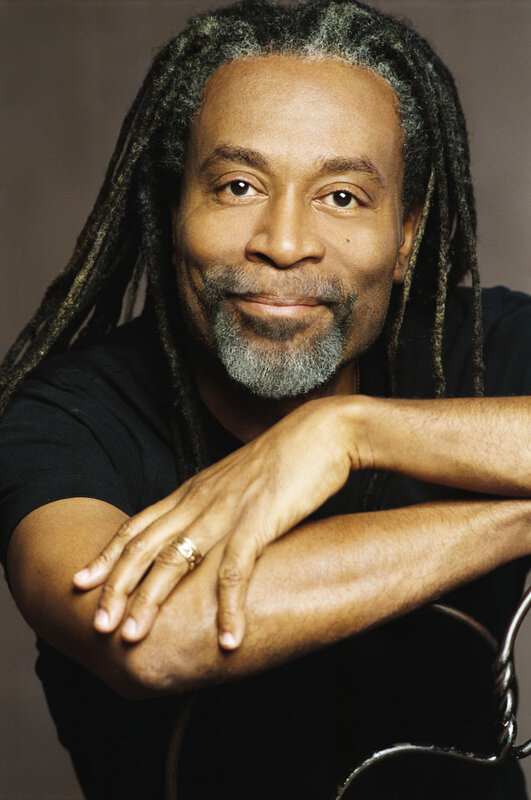 Ten-time Grammy winner Bobby McFerrin brings his show to the Burton Cummings Theatre June 23. The Burt will also host R&B sensation Noname June 19, and New Orleans funk jam band Galactic June 21. “The Launch” breakout duo Elijah Woods x Jamie Fine will headline the Garrick on June 22.